Long-time fervent and faithful Helper, a true hero and inspiration to many! Rooted in Brooklyn, NY, this tree of life, which is the Helpers, now extends to six continents. 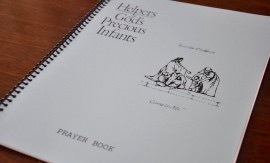 The Helpers Prayer Book is now available for download at no cost! 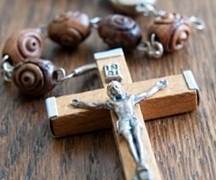 Check out the Prayers page for more free materials. 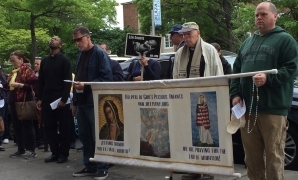 Check out the latest videos on the Helper's Prayer Vigils with Msgr. Reilly on YouTube. 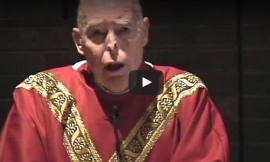 The Helper's Library hosts a collection of videos and audios by Msgr. Philip Reilly, the Founder and Executive Director of the Helpers of God's Precious Infants. © 2019 Helpers of God's Precious Infants. All rights reserved.